This is a delightful game that is just perfect overall for raising the bar on the quality of holiday games offered during the Christmas/holiday season. The graphics are a pleasure, music superb and overall a wonderful if not rather simple (in a good way) diversion in between all the hustle and bustle one has during the holidays. I found the dialect in the intro for example, and ethnic words scattered about within the H0G puzzles a BONUS which actually added to the charm of the game... a reminder, perhaps, to embrace the universal appeal of the season. SO GLAD THIS WAS OFFERED> THANKS DEVELOPER & BFG!!! Very sweet and lovely game! Christmas spirit is present throughout the game, and I think it's wonderful. 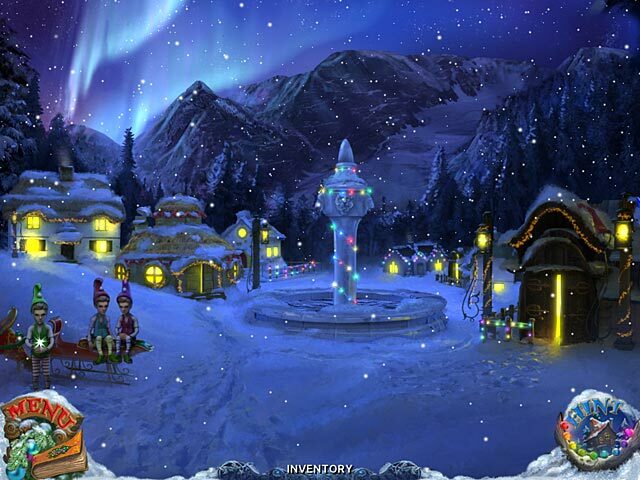 Bright and luscious graphics, combined with the music plunges into Christmas mood, I like it. Very interesting puzzle, but it would be more of them, although this is offset by a large number of HO scenes. I love to play this game with my nephew. Gameplay is simple and intuitive, interesting puzzles, and beautiful scenes of HO. A nice Christmas game for the whole family. Of course there are drawbacks, they don't bother me. Great Christmas game. Brings out the kid in you, and rekindles the magic of Christmas. Gameplay is fun and involved. A must try for all. Finally! 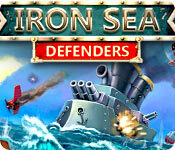 A game that't not all gloom and doom! 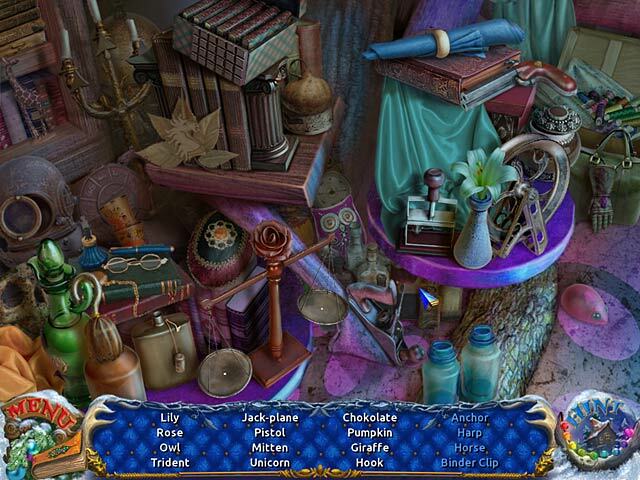 Lovely scenery, hidden object screen are colorful and all objects are clearly defined. loved it! This was a really good HO game. Beautiful, colorful artwork and music (nutcracker theme, etc.). I've enjoyed true Christmas atmosphere. I especially liked Lapland and Cave scenes. Puzzles are quite complex but skipable (I never skip minigames), while HOS scenes are easy (in my opinion). Merry Christmas! Not very long but fascinating story. Very nice graphics, classic music, mini-games are not on the complexity of children. The game is more suitable as a family for a cup of tea at Christmas. I like this game. 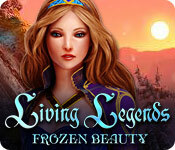 It has fairy christmas story and beautiful graphics. I think everybody who likes this genre and Christmas spirit should play it. just wonderful game! Its a real gift for Christmas. You`ll like it, especially if U are going to play with kids. I`ve played demo, it took me about an hour and I fall in love with Fellina`s Journey. I love it! Graphics are nice and good done HO are clear, I like them most of all, they are easy to find and so different Mini-games are OK, but not challenging Story is worth to play this game! Marry Christmas to all Fishes!!! 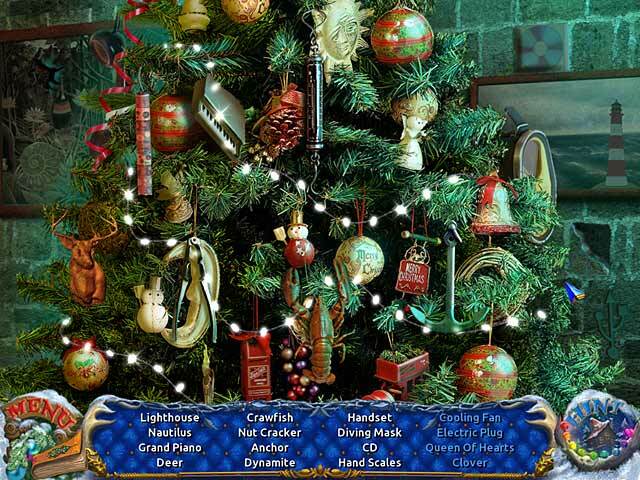 Lovely graphics and colors - Tons of HO scenes - Lively Christmas music - Not a great deal of thought challenge, but is just a lot of fun to play. Graphics and color were good . Music I kept low even though it is good. Scenes were colorfully done and designed. Glad there was a walkthrough for these old eyes. Got stuck at one point. Great game if the price was lower considering the length of it. Did trial and and bought the game today 12/23. Less than an hour and I was done. That meant I had gotten more than half way through in the trial. BAH. HUMBUG. More should have been added to the game . Maybe having Santa delivering toys and on the way running over Grandma or Grandma with the reindeer. Remember the song: Grandma Got Run Over By A Reindeer. May alll you fishies and BFG employees and game developers have a very Merry and SAFE Christmas.